In 2017, Opel left General Motors, choosing Peugeot Citroen Automobiles. Such a move helped the company get out of the crisis. For the first time in many years, the financial component of Opel has improved. PSA for the first half of 2018 increased its profit by 18%, reaching 1.48 billion euros. Concerning Opel (Vauxhall), then for the first 6 months of this year, it earned 502 million euros. In 2017, the company's losses amounted to 179 million euros. 2 years earlier the situation was even worse - minus 257 million euros. The last profit from Opel, for a minute, was fixed in 1999! Reuters writes that the company achieved such results through the PSA policy, which meant the dismissal of 3,700 people from Opel, and another 4,000 people expect to be dismissed. 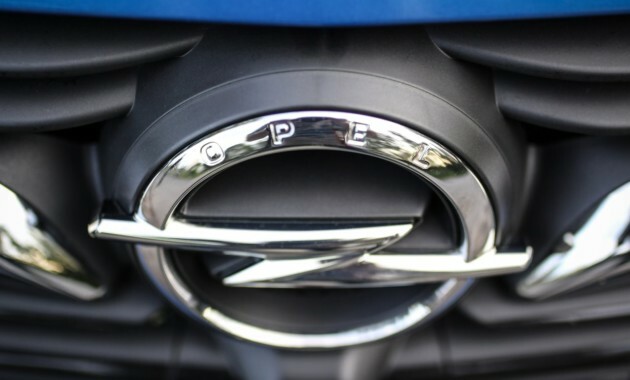 In general, Opel's expenses decreased by 28%. Opel helped and new crossovers - 935,169 copies sold for 2017.